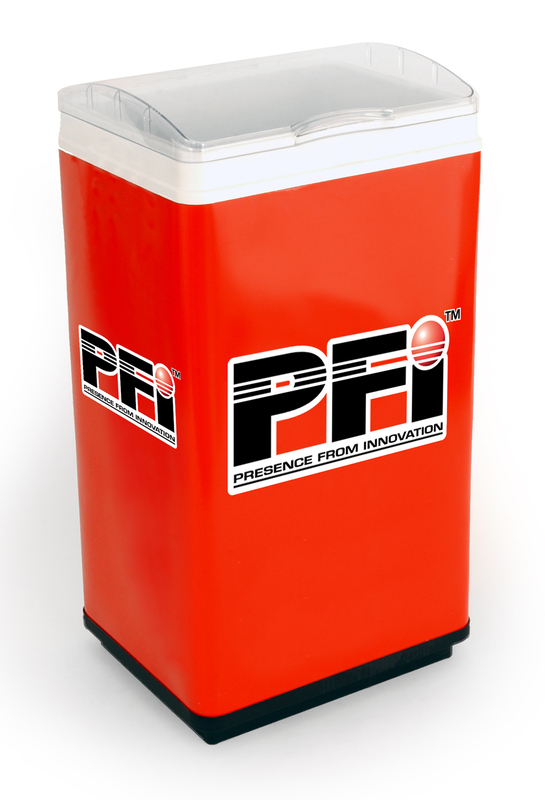 Ice Coolers are perfect for impulse cold beverage purchases. 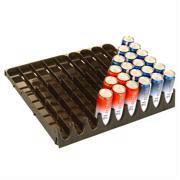 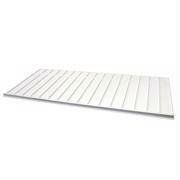 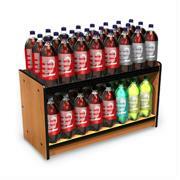 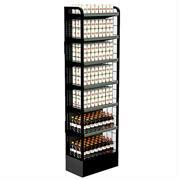 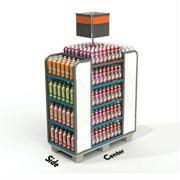 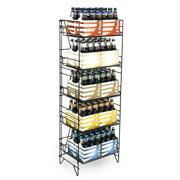 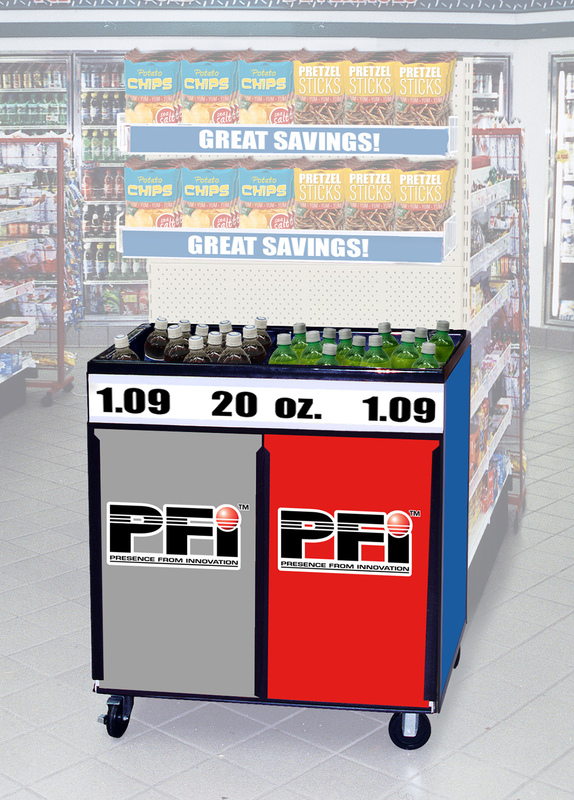 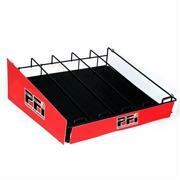 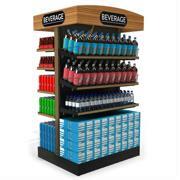 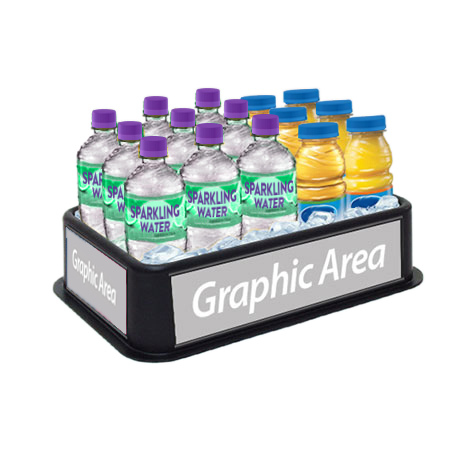 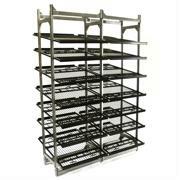 Multiple variations to fit your merchandising needs. 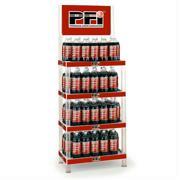 Contact our award winning team to help you grow your proﬁtability. 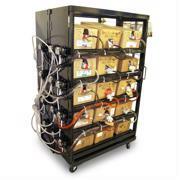 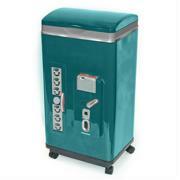 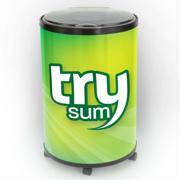 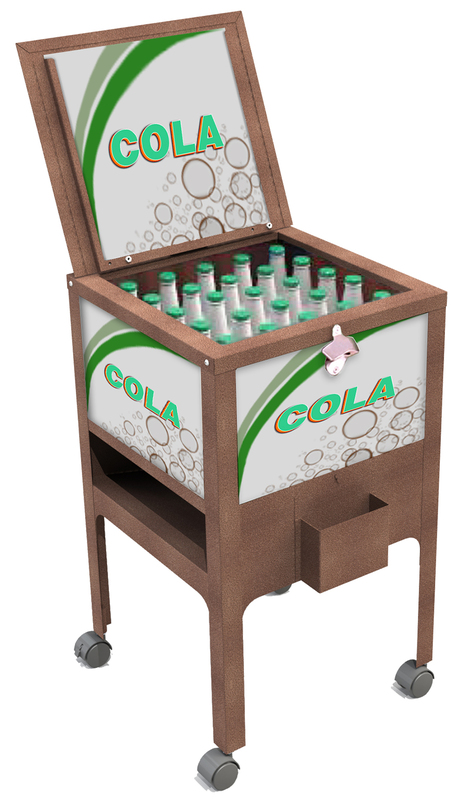 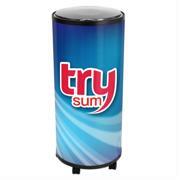 Retail Ice Barrel Cooler with Wheels that maximizes brand exposure. 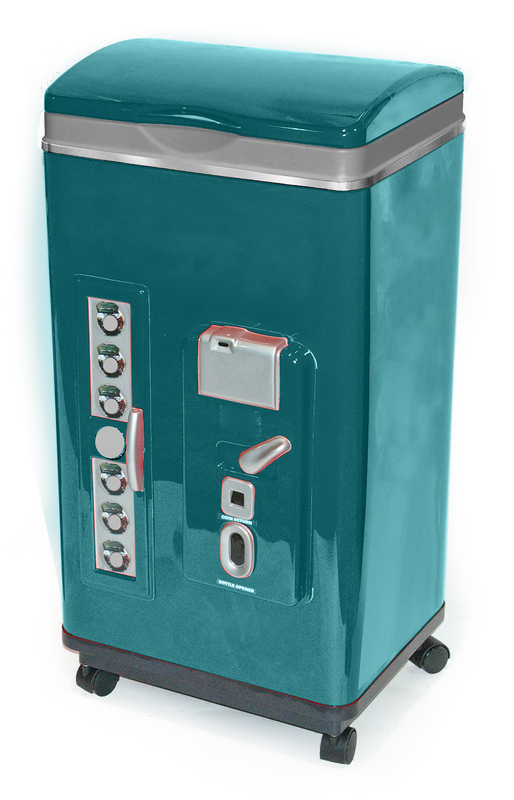 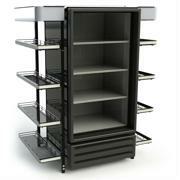 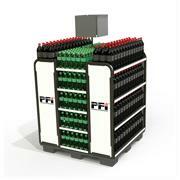 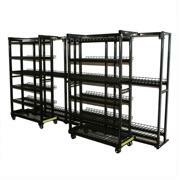 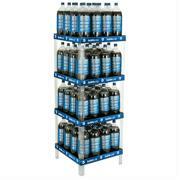 3 Variations for your merchandising needs: Iceman I, Premium Iceman I and Iceman 3-in-1. 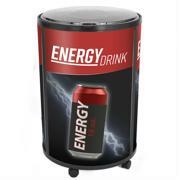 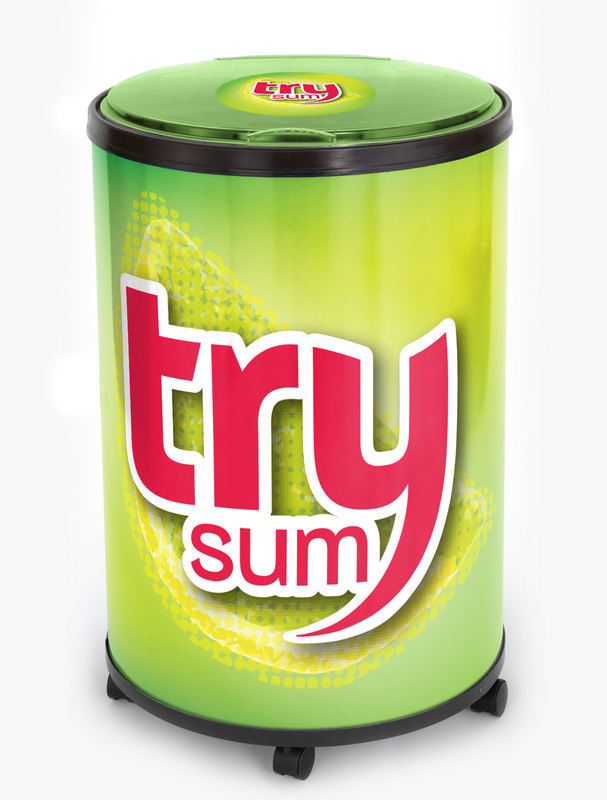 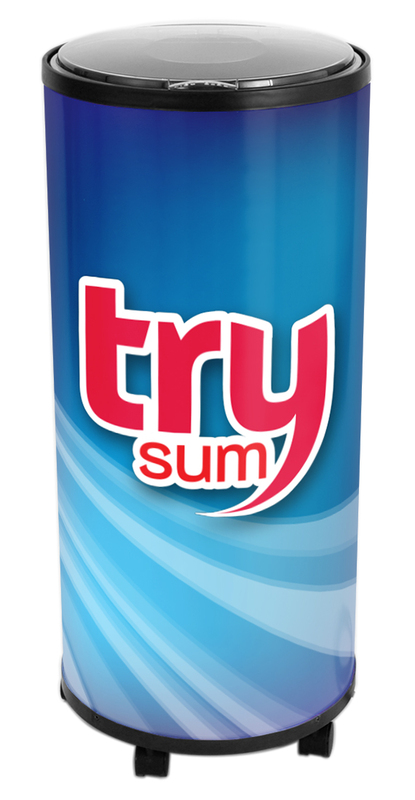 Tall and skinny cooler designed to better mirror the sleek packaging of an energy (or similar category) can.